After a DUI arrest, knowledgeable guidance and dedicated legal representation may be the edge you need to protect your rights and restore your driving privileges. At Parks & Braxton, PA, our Tampa DUI lawyers have more than 48 years of combined experience handling DUI cases. As former prosecutors, our attorneys are equipped with knowledge of DUI law from all sides of the courtroom. With thousands of cases under our belts and a track record of success, we have a reputation for being aggressive legal advocates of our clients' interests and rights. The abilitites and tenacity of our DUI defense team is unmatched. Our firm understands that each case is unique, and our team is prepared to take a personalized approach to address the individual concerns of your legal situation. Whatever trouble you may be facing from your DUI charges, our experienced and trial-tested defense may be what you need to help you obtain a positive resolution. In the State of Florida, it is important to hire a legal representative that will fight for your rights. Florida has very strict laws and some of the toughest penalties; more than other states. The consequences for DUI has the potential to terminate your driving privileges, pay sums of money in fines, or even spend time in jail or prison. Hence, the importance of retaining an experienced Tampa DUI Lawyer to obtain the best DUI defense possible. 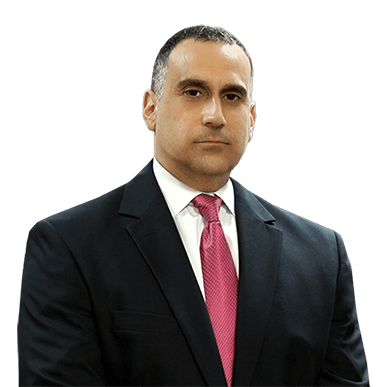 If you’re charged with a crime in Hillsborough, Hernando, Pinellas, Pasco, and Polk Counties an experienced Tampa DUI Lawyer can examine the charge and the evidence against you and let you know where you stand. Having an aggressive legal representative on your side can make a great difference in your case. Our seasoned lawyers at Parks and Braxton, PA will ensure that your rights are protected throughout the judicial process at the various Tampa Court Systems . With over 48 years of experience, our firm is top rated with a proven track record of success on even the most challenging criminal cases. Our experienced lawyers have represented thousands of clients facing DUI and Criminal Defense charges. Here are a few of the many benefits associated with hiring a reputable DUI Lawyer. Work with an advocate to fight for your legal rights. Your lawyer should act as your advocate and confidant during the entire process. Your best interest should be a top priority! Build a strong defense. It’s your lawyer’s responsibility is to build a strong defense by gathering necessary evidence and organizing it in a compelling manner to help demonstrate your innocence. Working with an experienced lawyer will improve your chances of building a solid defense and achieving positive results. Help you understand your case and the law. An experienced lawyer can guide you through every step of your case. Your lawyer should keep you in the know with everything such as the charges you’re facing, defenses to the charges, possible sentencing (if you’re convicted), your right to appeal, and more. Our DUI case consultations at Parks and Braxton, PA, are completely free of charge. We will assess your case very closely and provide you with the best legal representation possible. During the consultation, you can tell us your side of story without fear of judgement and self-incrimination. We will provide accurate answers to your questions, and we will explain the severity of the charges you face. 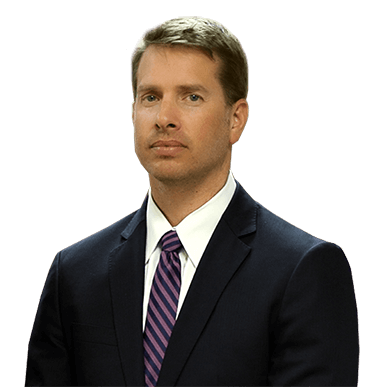 We will take immediate action to build a solid strategy for your defense. Your livelihood is at stake so don’t wait and call us today to schedule your free consultation at 561-948-0880. 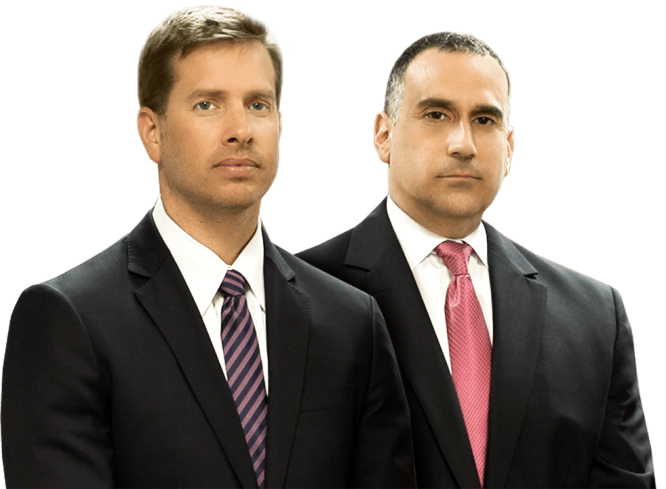 Our attorneys are able to take any actions necessary to challenge the charges against you. The success of your case may depend on the abilities of your legal defense. Contact Parks & Braxton, PA today and discuss your situation with us. Let our team show you how decades of experience and may be able to help you protect your rights, privileges, and future opportunities. Whether you have never been convicted of DUI before, are a multiple time offender, are looking to get a DUI expunged or are facing any other type of related-matter, our team is equipped to assist you. When you’re facing DUI charges, you can’t afford to work with inexperienced attorneys. At Parks & Braxton, PA, you won’t have to. 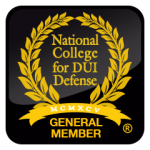 Backed by over 48 years of experience and hundreds of successful case dismissals, we are the DUI lawyers to turn to for your defense. Available 24/7, we make ourselves accessible to our clients nights, weekends, and holidays. Police officers take drunk driving very seriously and, it is not uncommon for an officer to utilize unfair practices during a DUI arrest. It is up to you to protect yourself from consequences you do not deserve. When you choose to hire our firm, we will not hesitate to contest the methods used by your arresting officer, or to challenge the evidence brought forth by the prosecution. At Parks & Braxton, PA, we know that DUI charges can have serious consequences, but we also know that our clients stand a better chance of protecting their rights and privileges with our dedicated team on their side. Our lawyers can help you understand the charges you are facing, and what your legal options are. In fact, our firm has been featured in media outlets such as The Today Show, Fox News, ABC, CBS, NBC, CNBC, and MSNBC for our trusted legal insight.